Erin Currier directs projects on family financial security and mobility at The Pew Charitable Trusts. The project conducts original research to assess differences in family balance sheets across diverse U.S. households and the degree to which Americans’ short-term economic security relates to their longer-term economic mobility. She has testified before state legislatures and Congress, spoken about financial security and mobility at conferences across the country, and was recently included in National Journal’s list of the 25 most influential Washington women under 35. Currier previously oversaw Pew’s Economic Mobility Project, working to build broad and nonpartisan agreement on the facts and figures related to mobility and to encourage an active debate on how best to improve opportunity in America. Before coming to Pew, she served as the acting CEO at Women Work! The National Network for Women’s Employment. 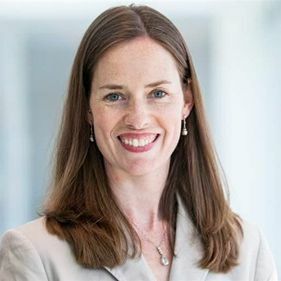 Currier has a Master’s degree in Public Policy and Women’s Studies from George Washington University and a Bachelor’s degree in English and Sociology from the University of Michigan.